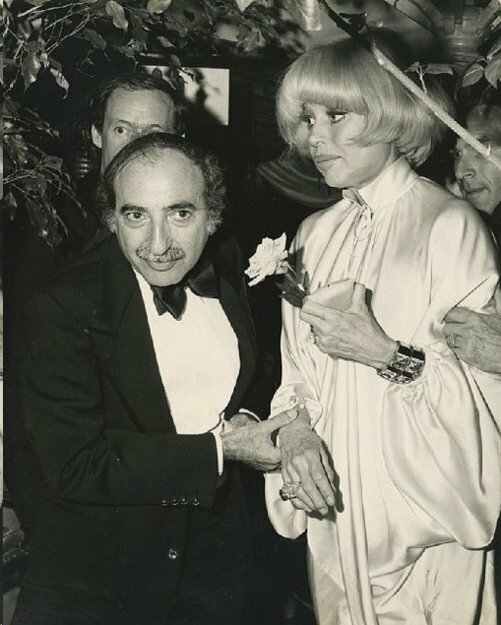 (MIAMI BEACH) -- The first-ever museum exhibition about a publicist, honoring the celebrity-studded life and career of a promotional genius who was nationally recognized and greatly admired, is on exhibit June 19 -September 16 at the Jewish Museum of Florida-FIU with the premiere of Charlie Cinnamon: Legendary Press Agent. “The Grand Sage of Publicity, for whom all of life had been a stage*” was unmatched in his field. Because Charlie Cinnamon was revered by the news media at a level uncommon for most publicists, and was highly respected by national cultural institutions, captains of industry, America’s leading philanthropists and arts patrons, his passing in 2016 made national headlines. This timely exhibition comes at a precarious moment for society and the media, offering valuable lessons from history about the ways this community hero honored his life-long partnerships with journalists, artists and entertainers, politicians and business leaders. The exhibition features more than 100 historic items curated from Cinnamon’s personal archives, from his childhood growing up in the Bronx during the 1920s, all the way through 2016. 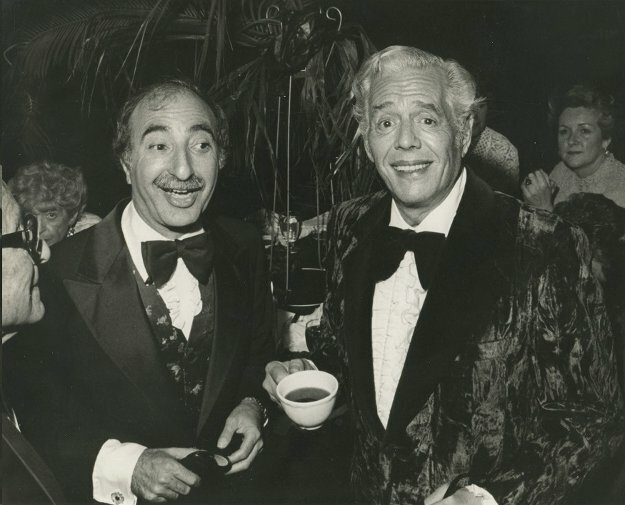 Photos and ephemera span the more than 60 years Charlie Cinnamon reigned as the country’s most beloved press agent for America’s leading arts organizations and national public affairs campaigns for major institutions an companies. He was singularly respected by several generations of journalists for his honesty and integrity, from the time he started working in the 1940s until his recent passing. While today’s frenetic social media stream and the “fake news” phenomena turn the news industry upside-down, Cinnamon’s straightforward brand of public relations hearkens back to a time when a handshake and a gentleman’s agreement meant so much more. Cinnamon worked until the age of 94. He presented his last press conference shortly before his death, promoting a national tour for Ali McGraw and Ryan O’Neal. 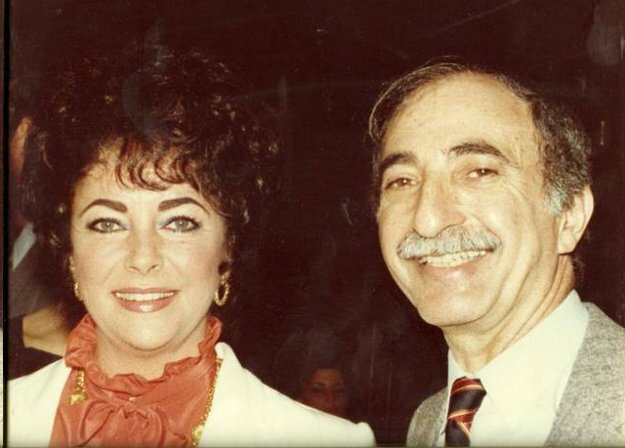 For 60-plus years, he was coveted as a news promoter by the world’s biggest stars, including: Elizabeth Taylor, Johnny Carson, Tallulah Bankhead, Milton Berle, Ethel Merman, Chita Rivera, Lauren Bacall, Liza Minelli, Eartha Kitt, Hugh Hefner, Princess Caroline of Monaco, Julio Iglesias, Rita Moreno and many more. The Jewish Museum of Florida-FIU created this new exhibition, curated by Jacqueline Goldstein.